We want to be your perfect accommodation choice in Semarang. With 200 guestrooms and suites that are each painstakingly furnished with the best of all amenities, every room has been designed to make your stay as luxurious as possible. For dining with us, The Gallery Restaurant serves a fine selection of western and Asian delicacies with a daily buffet or a la carte menu to tempt you. The intimate and cozy ambience of the Lounge Bar is great for relaxing over a wide variety of drinks and light snacks. For those who wish to organize meetings or lavish events, you will be pleased to know that we have a complete range of conference and meeting facilities, great banquet arrangements and catering services. We even provide a fully equipped business centre offering secretarial assistance and support to make sure your meetings go on without a hitch! For the leisure travelers, we offer great recreational activities such as sauna rooms and the Club Arena Health Club that comes with massage rooms and a swimming pool. Come stay with us and see why our guests keep coming back! Stay in touch with all the latest news in Semarang. 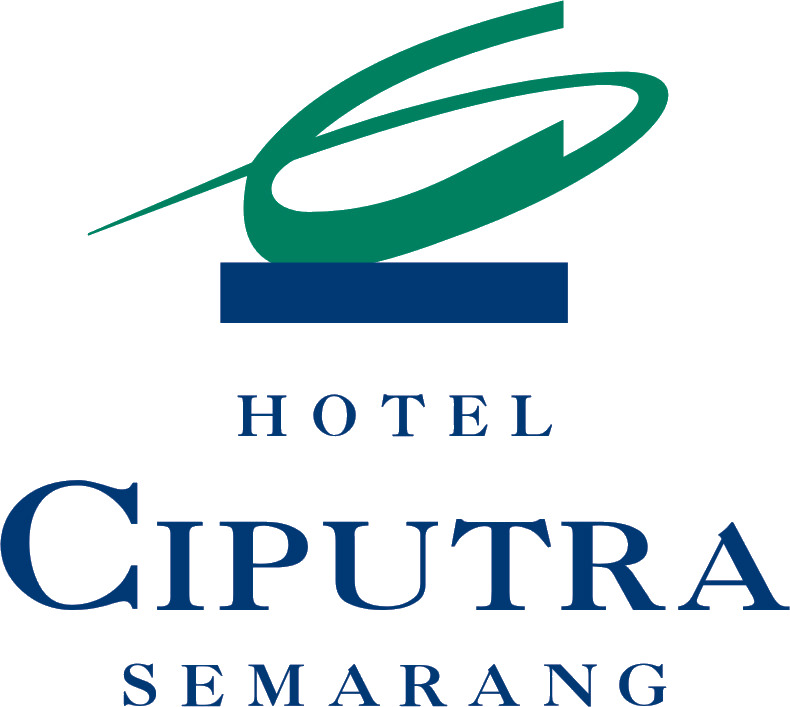 Come see what we mean when we say that hospitality and comfort are more than just words at the Hotel Ciputra Semarang. 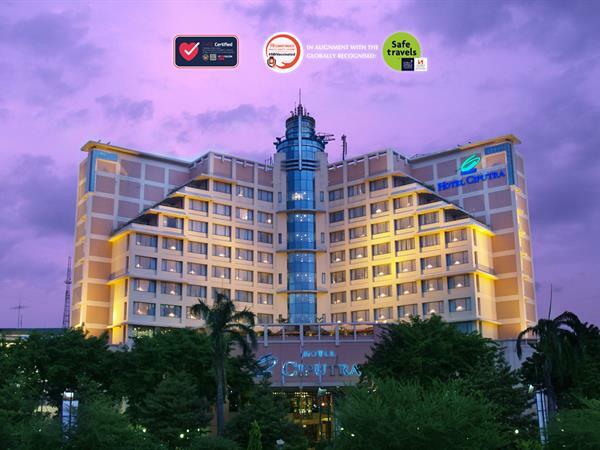 Choose from 200 rooms, all painstakingly decked out with a great range of facilities. No matter which room you stay in, you can be assured of the same high standard of service that we absolutely insist upon. Contemporary style and warmth concept for your dining in Semarang. Here at the Swiss-Belhotel Ciputra Semarang, we want to cater to our guests' every need, be it for their indulgence, their health or their peace of mind. Semarang is located in central Java, a bustling mid-size town with a population of 1.5 million. More a business than tourism destination, it nevertheless has its own charm with contrasting modern mid-rises, Dutch colonial architecture, China town, and small kampongs jut against each other.